If you think Hair @ No. 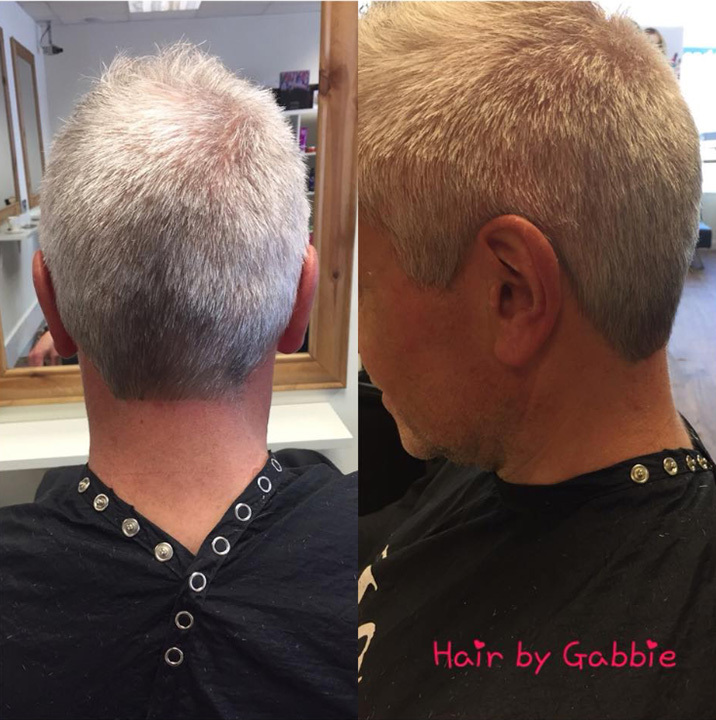 5 could help to restyle your hair, and give it a fresh new look, do not hesitate to get in touch with our mens hairdressing experts. 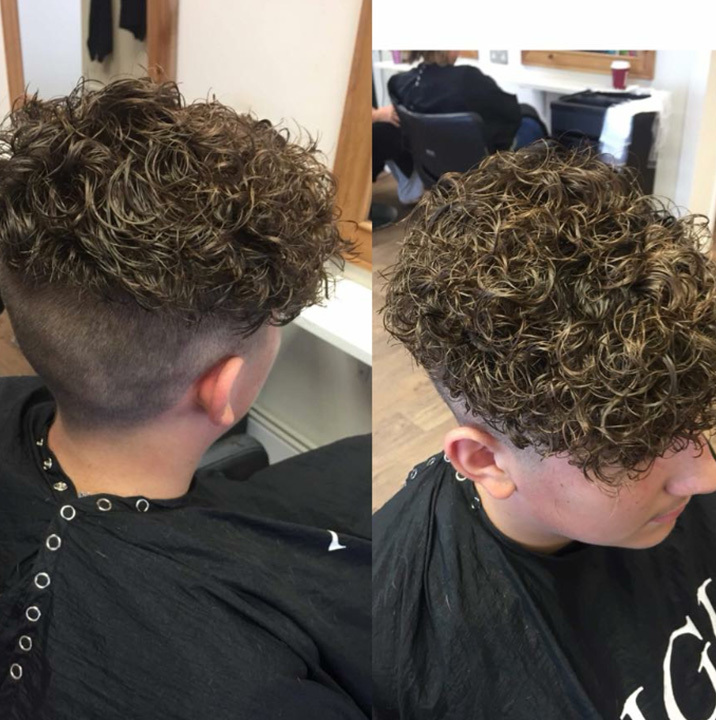 We offer a range of affordable hair services for men including; colouring, dry cuts and more. View our mens haircuts price list below. We look forward to hearing from you very soon!